August 17, 2018 DJ P.R. 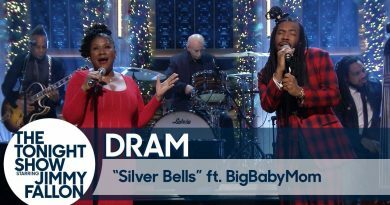 0 Comments D.R.A.M. 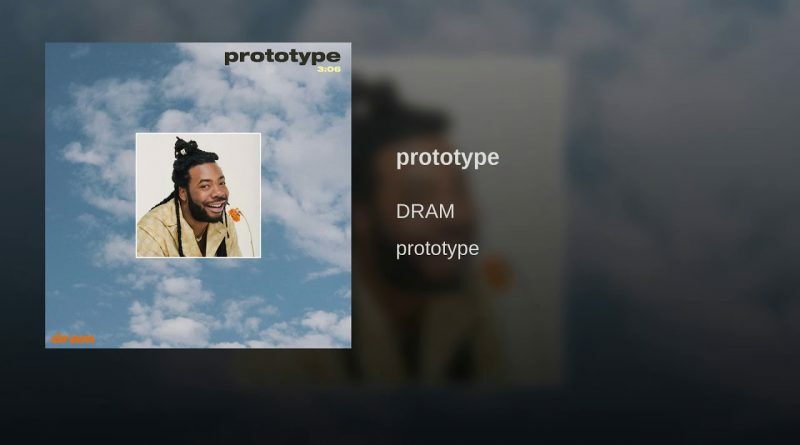 DRAM releases an official version of his cover of Andre 3000’s “Prototype”. Press play below.